August is Women in Translation Month, an initiative designed to encourage people to read books by women in translation. It’s great to see that this year’s #WITMonth seems to have really caught the imagination of readers, publishers and booksellers everywhere. All the major bookshops here in London — Waterstones, Folyes, the LRB et al — have got behind it. So, too, has the Reading Agency. Three young men go on a weekend trip to an isolated cabin by a lake, but only two of them return to shore. 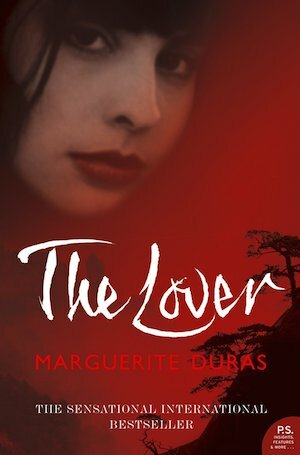 It’s not so much what happens, but why that makes this novella such a terrifically good read, one that explores culpability, peer group pressure, betrayal and paranoia. It’s the ninth volume of Fossum’s Inspector Sejer series, but it works as a stand-alone book. I’ve read quite a few of Fossum’s crime novels — and I’ve yet to come across a bad one. 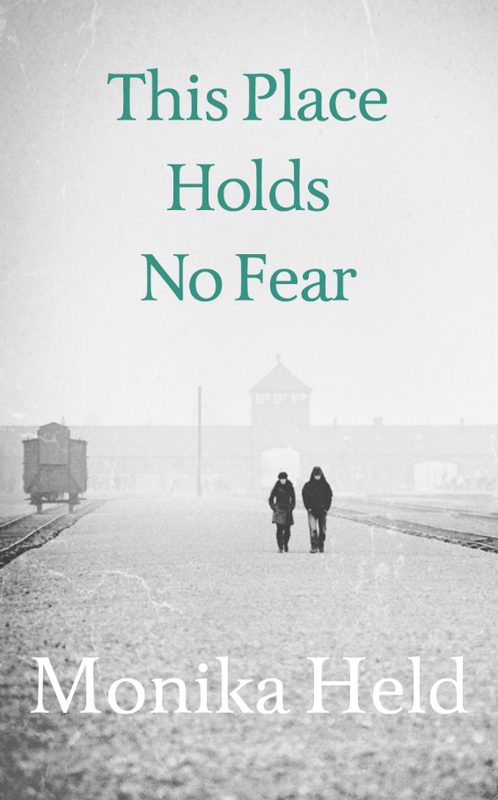 One of my favourite reads from 2015, this extraordinarily beautiful novel is both a touching portrait of a marriage and an exploration of what happens to Holocaust survivors long after the war is over. How do such people damaged by the unfathomable horror and trauma of the Nazi death camps get on with their lives? Based on a true story — the author interviewed and spent time with Auschwitz survivors — it feels incredibly authentic. It’s certainly powerful and compelling. This profoundly moving novella looks at what happens when a mother feels she can’t cope with her children. She takes them on a holiday to the seaside but doesn’t have the money to do much other than pay for the squalid accommodation that she’s arranged for them. The kind of story that could have been lifted from the news headlines, this has an earth-shattering ending that will make you think twice about judging women who commit infanticide. Have you read any of these books? Or can you recommend other translations by women writers? Are you taking part in #WITMonth? This is a good initiative, Kim, I might do the same next year:) I’ve read Beside the Sea, and The Lover but not the other three. They were both brilliant, but Beside the Sea is the most haunting. 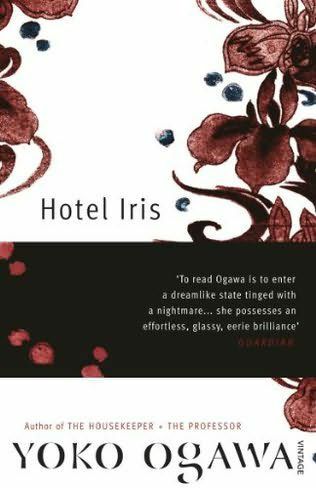 I have read 3 of these (and I probably heard about them all from your blog Kim) – Hotel Iris which I found decidedly creepy, This Place Holds No Fear which I found enlightening about the many different ways people lived their lives after the Holocaust and Beside The Sea which will stay with me forever. Great choices Kim. And if you ever wonder how much your blog impacts on others this is proof – I hadn’t read many books in translation until I entered the blogging world. Now I have read over 40 and half of these were written by women. What’s the name of your blog, I’m always looking for recommendations of work in translation. 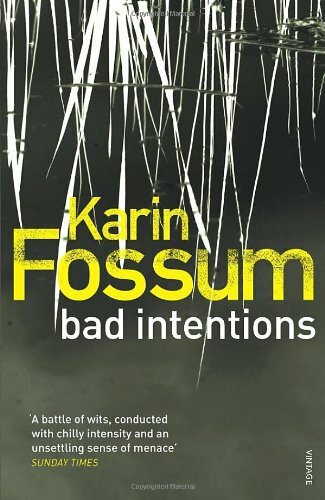 I’ve read most of Karin Fossum as well; she’s the best Scandinavian crime writer, for me. I’m also taking part in WIT this year and really enjoying it. I’ve been reading & sharing primarily French Canadian books as I’m Canadian & want to be familiar with the literature of our other official language. Fortunately there are some pretty amazing women writing in French in Canada, and some great publishers translating quite a lot of it! All of these are enticing but I’m particularly drawn to Hotel Iris having read The Housekeeper and the Professor for WIT month this month. Glad to know the commercial book world is paying attention – what a shame that it takes a special initiative to galvanise them into featuring translated works. I’ve read Beside the Sea – it’s heartbreaking. I’m not taking part but I’d like to some time. Loved Beside The Sea, it’s still my favourite Peirene and just so well written. Yoko Ogawa is on my list of authors to read. 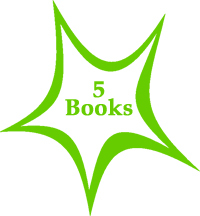 I liked The Murder of Halland by Pia Juul – Peirene again – and recently loved Ayelet Gundar-Goshen’s One Night, Markovitch, which I couldn’t rate highly enough. Ah yes, I read the Murder of Halland and liked it a lot. Not read One Night, Markovitch though have a copy on my shelves somewhere. Glad to hear it left an impression. 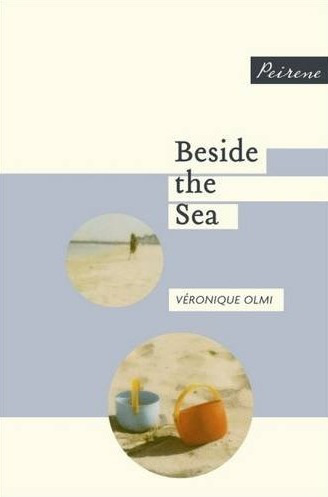 I’ve read three of these: Beside the Sea, Hotel Iris & The Lover and the one that stays with me, still, after many years is Beside the Sea. This was the book which generated hours of discussion when I selected it for the book club (I felt I needed company to read it; I did! ), especially among those who questioned why it had been chosen in the first place! I found it haunting, frightening, challenging and disturbing as did those I identified earlier. We could not stop reading nor discussing it on the way to the meeting & after we were safely back in our own worlds! In the end, Beside the Sea was a popular choice for a group discussion! One day I hope to see Lisa Dwan’s one woman performance of this work, if she ever does it again! Oh yes, I can imagine Beside the Sea would be a great book to discuss in a book group because it provokes such passionate responses in people.